is reusable and more maintainable. diagnose common problems and issues. 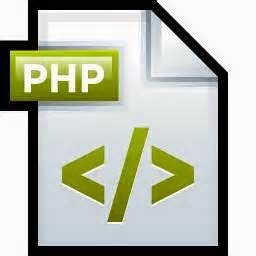 you meet the requirements of a PHP script.
. It would look like this: function_name(parameters);. is the same as calling PhpInfo.